My family has been ranching and raising horses for over 100 years. 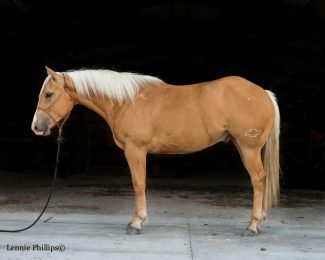 We raise, train, and market AQHA horses at North Four Mile Creek Horse Ranch. We produce the annual event WYO WILD RIDE RANCH RODEO. I am a wife and a mother to 3 amazing kids! I am a committee chairman for the Wyoming Cowboy Hall of Fame, photographer, equine therapist, colt starter, day worker, fun haver, and lover of life!